Mobile phones imports have witnessed a phenomenal growth of 19.28 percent in first eleven months (July-May) of 2017-18 as it remained the US $ 759.969 million. During the same period of July-May 2016-17, the imports registered were the US $ 637.14 million. 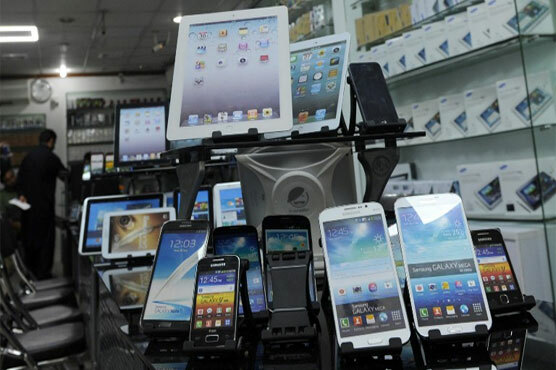 Mobile phone imports in May 2018, valued at $81.362 million, increased by 25.64 percent when compared to US $ 64.76 million imports in May 2017. Month on month, the imports have increased by 7.72 percent as compared to US$ 75.53 million in April 2018.